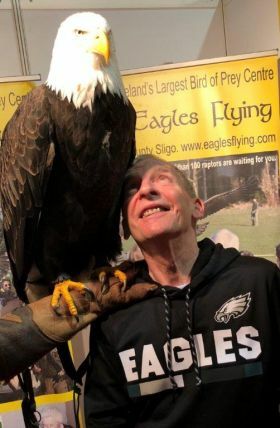 Greg Evans (Account Director UK & Ireland for PHLCVB) loves the Philadelphia Eagles. One for everybody in the audience Greg? ?